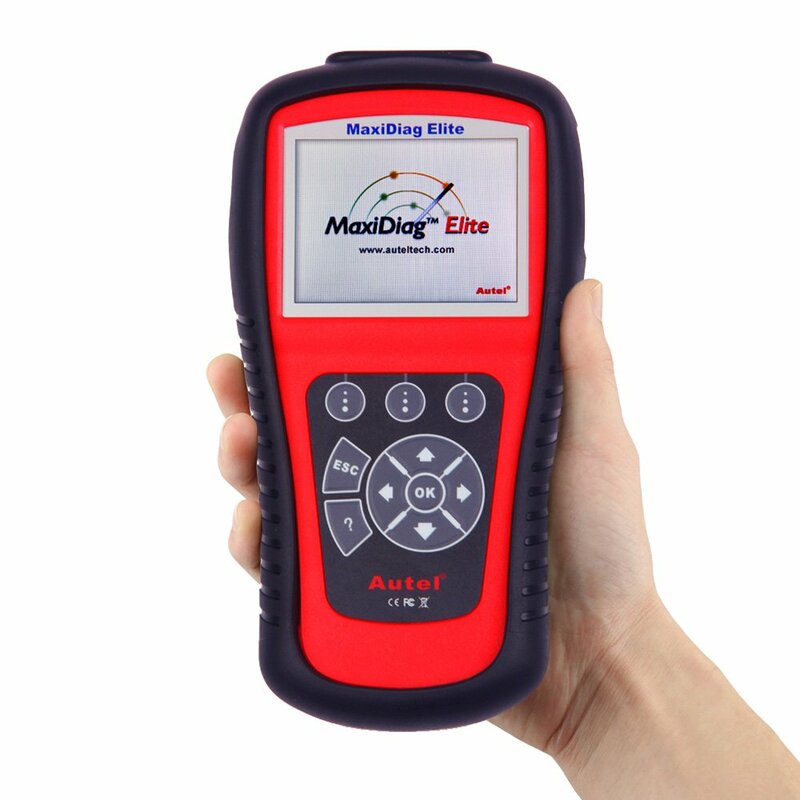 One thing is for sure, whether you’re a DIY specialist or a mechanic, Autel Maxidiag MD802 works for you. It is a recommended tool to buy. 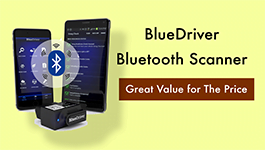 As it turned out, having this device around has not only reduced the cost of car repair at our workplace but also ensured that the various troubles sorted in real-time. 1.1 What makes the Autel MD802 worth buying? What makes the Autel MD802 worth buying? By using the tool, I was able to perform all the functions of clearing and reading codes as anticipated. I additionally liked the fact that the device came with the anti-lock braking system (ABS) which I found to ensure that all the car users remain safe. While shopping, the lucrative warranty make me impressive, which I admit has not disappointed in the few months the tools have been in use. The manufacturer has been responsive to all our claims. The most notable area was in the field of updates which our mechanics can now get conveniently online. The most notable area was in the field of updates which our mechanics can now get conveniently online. The biggest problem with the mechanical section at our workplace was to get something that could turn off the engine light error code. In spite of others in use, they could not. 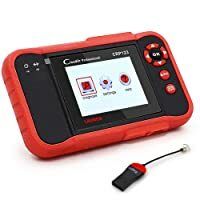 However, by installing this tool, all cars were able to be rid of the problem with the live data reading function and the ability to give the user’s freeze frame data for reference. From the face of it, anyone would take this as another of the simple code readers. However, I can confirm that this tool comes with the power that you may not see on some of the devices in the market. Take the LCD screen that enables better reading and the presence of an SD card as some cases that improve its overall efficiency. The first thing I noted was that most of the vehicles at our workplace are European models. I needed a comprehensive tool, and I’m glad I got this device with its extensive coverage of both Asian and European car brands. Though we have not used it for the full warranty period, the method always reminds the technicians that its free updates are limited to the one year of use. We are worried but hoping that it will update forever. Wide range of Vehicle Coverage. Bottom Line Autel MD802 suits experienced enthisuasts and DIYers. Beginner mechanics will find it useful, too. Autel MD808 Pro is for experienced enthusiasts and beginner mechanics. Launch CRP123 is a helpful tool for average car owners & DIYers. The choice should not be only based on the cost but should be all-encompassing. 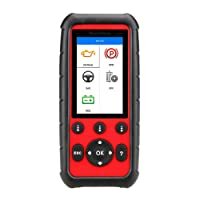 While choosing the various OBD 2 tools in the market is not easy, getting one that will work is even harder. Because of this reason, checking around the different reviews from former users is the most recommended way to go. Most users would prefer to go it alone assuming that they know it all. I would have failed in the given task if I had gone that route. OBD 2 scan tools go beyond what you see on the package and so may require an expert opinion. It is better one gets comprehensive information before any purchase. How Do ABS Brakes Work? When the brakes locked on the wheels, the result is skidding. Skidding results in loss of steering control. Let’s check things out about ABS Brakes NOW! ABS Light On: What Does It Mean? How To Turn It Off? There can be many reasons for the ABS light to turn on. These include lower levels of brake fluid in the system, a blown fused in the ABS system, etc. 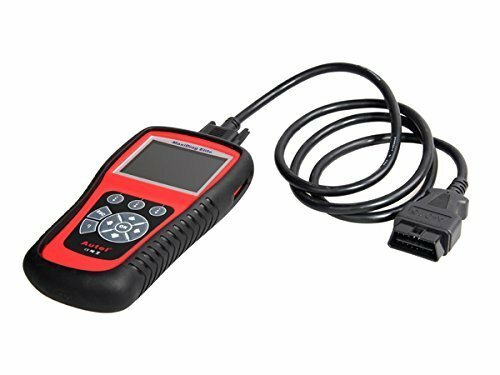 The Autel MaxiCheck Pro has been marketed as an OBD2 diagnostic scanner for professional auto technicians and this is an honest review about it. The OBDLink MX is a pocket-size Wi-Fi OBD2 adapter equipped with real-time performance monitor. So, you can easily pair it with your laptop or phone.